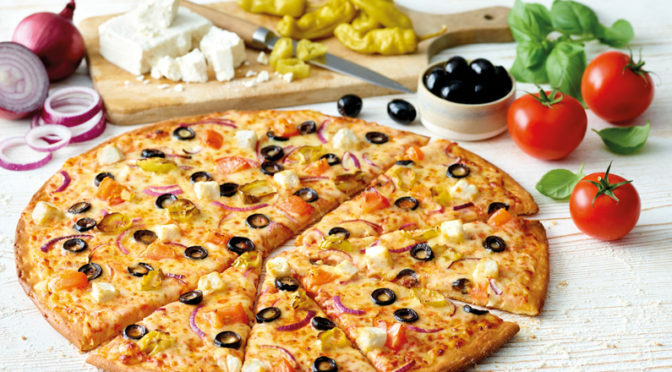 When it comes to pizza toppings, we believe in being daring! Here at Papa John’s, we love trying new things and sampling exotic ingredients from faraway lands – and they don’t come much more exotic than our latest, bush-tucker-inspired, ostrich meat crumble topping! Our gourmet chefs, always on the lookout for new challenges and exciting recipes, are introducing a deliciously quirky BBQ Ostrich Pizza! If you’re as adventurous as we are, why not give it a try?! So why aren’t we eating more Ostrich meat already? The answer is that it simply hasn’t been popularised, meaning that there is not much demand and, therefore, not much supply. We want to celebrate what is a great addition to our culinary repertoire, and we hope to inspire you to try it with us, and hopefully consider Ostrich options in the future. 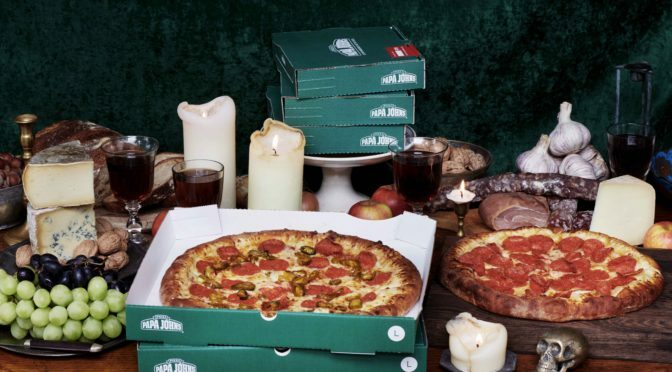 If you want to try this limited-edition pizza, you can for just £10.99 but you’ll need to order soon as it will only be available while stocks last! 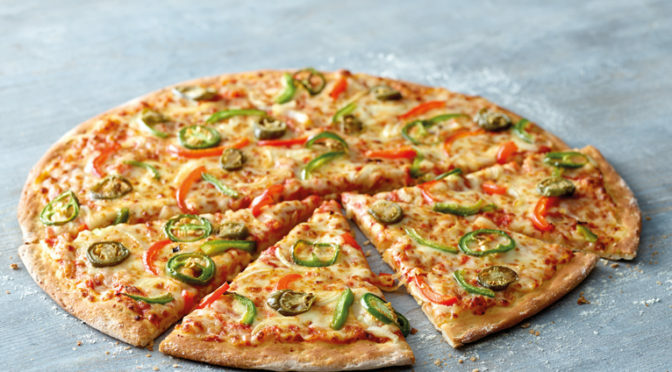 Go and entertain your taste buds with the rich flavours of our Ostrich Pizza, when you’ve finished don’t stop there! Check out our list of the world’s quirkiest pizza toppings for inspiration to add variety to your pizza – and enjoy a new topping adventure every day. The only question remaining is are you adventurous enough to try the Papa John’s BBQ Ostrich Pizza? Available in a large size only, try it today for only £10.99!